10am at 23 Wellington Street Bunbury WA. Come early, grab a cuppa and introduce yourself to others. Our worship style is contemporary, and we hope you feel right at home with us. A brief prayer time is held each Sunday morning in the Quiet Room off the main auditorium and most Sunday evenings from 5 – 6pm in the Meeting Room. Everyone is welcome to attend. Our Senior Elder is Tim Wheeldon. Tim is the first point of contact of our church to the general community. We offer a teaching time for children during the Sunday morning sermon time during the school terms. Children from Kindy – Year 6 meet in the Children’s Room. 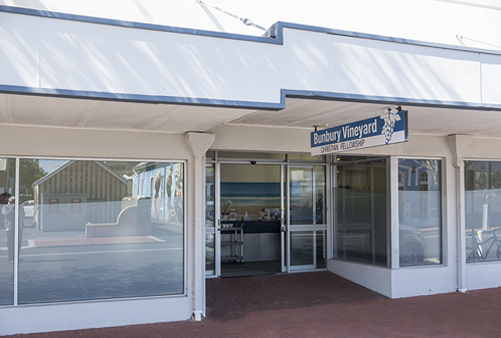 Bunbury Vineyard Christian Fellowship began in 1999 as a plant from the Australind Vineyard Church. The plant originally met at the Bunbury Lighthouse Beach Resort, before moving to the Lyric Theatre for around 18 months and then to our Clifton Street location for 16 years. 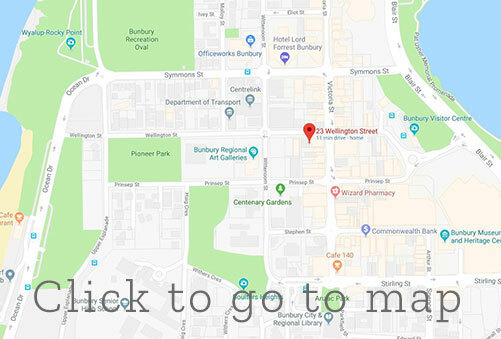 In August 2017 we moved to our current location in Wellington Street. We meet from 10am every Sunday for a time of worship, teaching and encouragement, starting with coffee and conversation in the café before moving into the auditorium for our Sunday service. We take Communion on the first Sunday of each month. Our worship style is contemporary, and we hope you feel right at home with us. The Sunday sermons are uploaded onto our website each week. Please stay for another coffee following the service. We trust you feel very welcome. We also provide a gold coin breakfast for those who are finding life a little difficult at the moment. This starts around 8.30 and consists of eggs and toast, cereals and tea / coffee. Please note that this for people who are not in a position to provide for themselves at the moment. 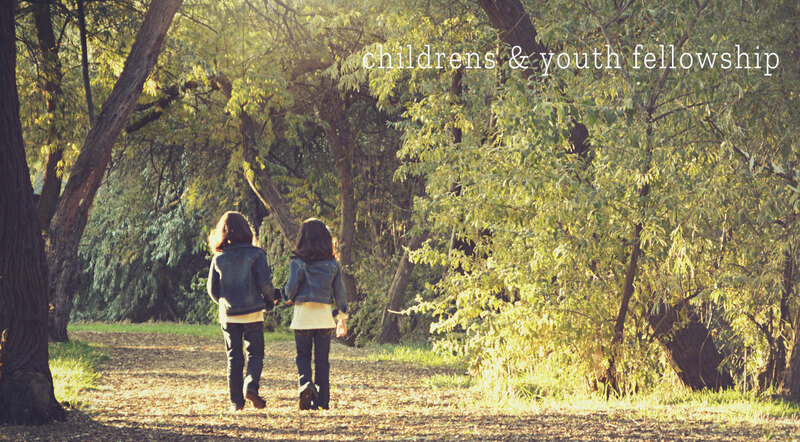 We offer a teaching time for children during the Sunday morning sermon time during the school terms. Children from Kindy – Year 6 meet in the Children’s Room. Parents need to sign their children in and out of the programme. We have a Quiet Room off the main auditorium for parents of children from 0 – 2 years to use as required. A baby change facility is provided in the Parenting Room/Disabled Access toilet. Our Youth Programme for high schoolers includes fortnightly Friday night get-togethers from 7 – 9pm, along with the occasional additional event on some weekends. On Sunday mornings during the teaching, this group meets in the Meeting Room. Our mums and bubs group meet fortnightly on Tuesdays from 9.30 – 11.30am in varying homes around Bunbury. We are strongly committed to encouraging everyone to join a Connect Group because we believe they are so very important to the life of everyone in the church. There are a variety of groups in operation and we are always keen to grow some more! Approach any of the Elders if you would like to join a group or find out more detail. Our men and women are encouraged to initiate activities/events as they feel lead. A brief prayer time is held each Sunday morning in the Quiet Room off the main auditorium and most Sunday evenings from 5 – 6pm in the Meeting Room (check with one of the Elders). All are welcome to join in. A group with a heart for worship, each contributing their abilities to grow our team together. Our rostered musicians and singers practise together early on a Sunday morning. Our sound and audio-visual team are a vital part of our ministry team. Training is provided for those who have an interest in this area and are prepared to commit to regular involvement. We enjoy a shared lunch together after our service on the second Sunday of the month. 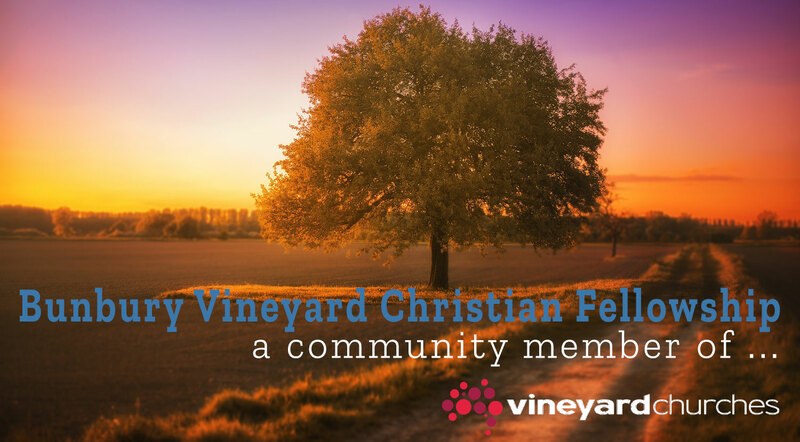 Please join us – it’s a good time to meet new people and to catch up with others. Our Kids Church supports a Compassion child and we are also part of a TEAR Australia initiative in Asia. Through TEAR Australia we partner with PNKS, a Cambodian Christian community development agency. For more info visit: https://www.tear.org.au We sub-lease our venue on Saturday afternoons to RCCGO, a Philipino church who conduct their services in Tagalog. Locally, we try to support families and/or groups in need as the opportunities arise. We support the local Street Chaplaincy ministry in partnership with other local churches in our community. A number of our fellowship are actively involved with the program (see Tim Wheeldon or Alison Paull for more details). We supply breakfast to anyone in need each Sunday morning from the café area from 8.30 – 9.30am. Our mission involves praying & finding power from God himself to accomplish what humans never could accomplish on their own. We pray for the sick; confront injustice; & seek to hear the voice of God on behalf of others. This involves partnership with a Person beyond ourselves. Genesis 3:1-24 tells of the moment when humans rebelled against God & chose their own way over & against the will of God. the result is isolation & alienation. Self-centred creatures care far more for themselves than they care about God, people & his creation. The declaration of the kingdom of God is an act of reconciliation: bringing people back to God, into deep relationship with each other, & into a life of caring about God’s creation again. Worshiping & experiencing God goes far beyond singing. In every moment of our lives, we seek to live in the presence of the Lord. At the same time, corporate singing is a precious part of what it means for us to be the people of the kingdom. The message of the kingdom was intended by Jesus to extend from culture to culture & from generation to generation. While our core values & beliefs do not change, the form in which they are expressed will change. The kingdom of God can be expressed through casualness or formality, rock music or hip-hop, big churches or house churches. The key for us is to stay true to the mission of God, & let God show us how his glory can be expressed in each new context. In the Gospels we are reminded that as crowds gathered to see Jesus’ ministry & hear the profound wisdom he offered, Jesus looked out at the crowd & had compassion on them. Compassion is not about pitying people. It is seeing people in their difficult, complicated life situations & believing that God can use his people to minister hope to them. We operate as a TEAM lead church – headed up by our Senior Elder, Tim Wheeldon. Tim is the first point of contact of our church to the general community on 0412 456 768. This team includes all the elders and leaders listed below. All are available for contact if you have concerns or needs. The photo board in the foyer will help you identify the various team members and their areas of leadership. Our Elders meet weekly to pray and plan for the spiritual needs and direction of our church. Our leadership team meets monthly to work through the many issues involved in the nitty gritty of keeping our many activities supported and functioning.